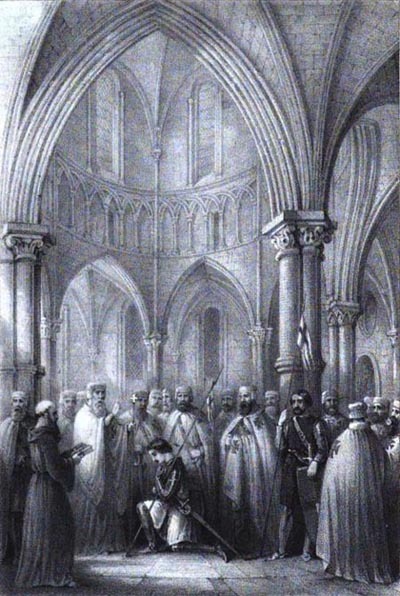 The Knights Templar were a fairly secretive society, and as a result most of their internal affairs are not well known. That has led to many controversies over what they did or did not do. 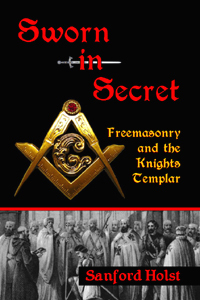 Sworn in Secret explores this fascinating side of the Templars, and in the process it discovers many of the events and people who shaped their unique society. Was there actually somehting from Solomon's Temple that contributed to their rise to a position of great wealth and power, as many have claimed? 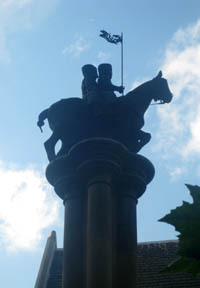 When they were attacked in 1307, were some of the charges against them justified? How many Templars survived those attacks? And did they have some relationship with Freemasons? This book is well-written and easy to read, yet it is based on extensive research that lets us see these people and their lives in great detail. It often shows the actual words and writings of people who participated in these events. King Philip of France led the first attack on these men in 1307, but Pope Clement soon joined him and authorized torture to be used on them. So these men suffered, and many died in flames. The fugitives from this royal and papal justice then had to live in secrecy to avoid those punishments and sentences. But they survived, and we follow them as they go forward. The similarity between their practices and those of Freemasons is striking. 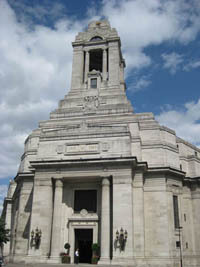 And this exploration indirectly reveals many things about Masonry that had not previously come to light. A total of 45 illustrations help to bring all these people, symbols and places to life. "A well-written and nicely illustrated book, easy to read, well researched, and highly recommended." The book Sworn in Secret explores many intriguing aspects of the Templars that are usually overlooked, These insights shed light on some of the controversies surrounding them. That includes their possible relationship with the Freemasons.